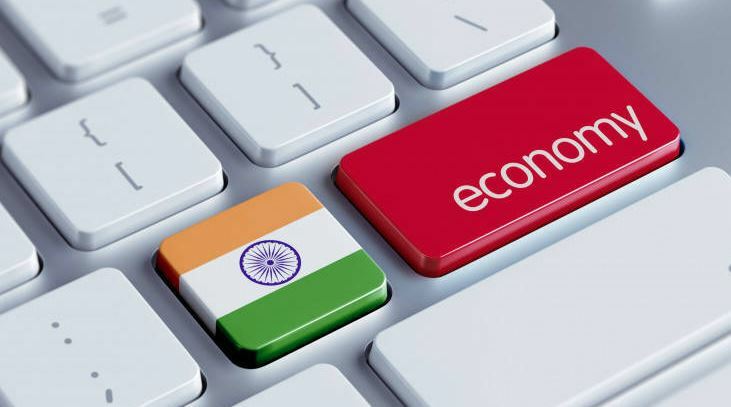 New Delhi: India’s growth rate is all set to pick up and is expected to be at 7.2 percent in the current fiscal due to strengthening consumption, Asian Development Bank said in its flagship report released on Wednesday. “Growth slowed from 7.2 percent in fiscal 2017 to 7 percent in 2018, with weaker agricultural output and consumption growth curtailed by higher global oil prices and lower government expenditure,” according to the Asian Development Outlook (ADO) 2019. India’s growth rate is expected to rebound to 7.2 percent in 2019 and 7.3 percent in 2020 as policy rates are cut and farmers receive income support, bolstering domestic demand, the report stated adding that sub-region wise, southeast Asia will sustain growth at close to 5 percent this year and the next. Strengthening domestic demand will offset weaker export growth. Strong consumption, spurred by rising incomes, subdued inflation, and robust remittances, should boost economic activity in the subregion, the report said.